A NEW tournament highlighting an iron disorder prevalent among Irish people will see construction firms in Britain face one another in four sporting events. The inaugural Iron Games 2018 will bring together eight teams from construction companies across the country to compete for four Iron Cups – in 7-a-side soccer, hurling, Gaelic football and golf. The tournament, announced this week, will raise money for Haemochromatosis UK, a charity working to raise awareness of the iron overload disorder - a genetic condition that is particularly prevalent in Irish families. Each competition will take place on a different day through August and September and each team must make a donation to support the work of the charity in order to take part. “The Iron Games is one of those unique opportunities to make a genuine difference to the charity’s work, and raise awareness, have fun, and reach those people who are most often affected," said David Head, Chief Executive at Haemochromatosis UK. “The companies that participate are quite literally saving lives,” he added. 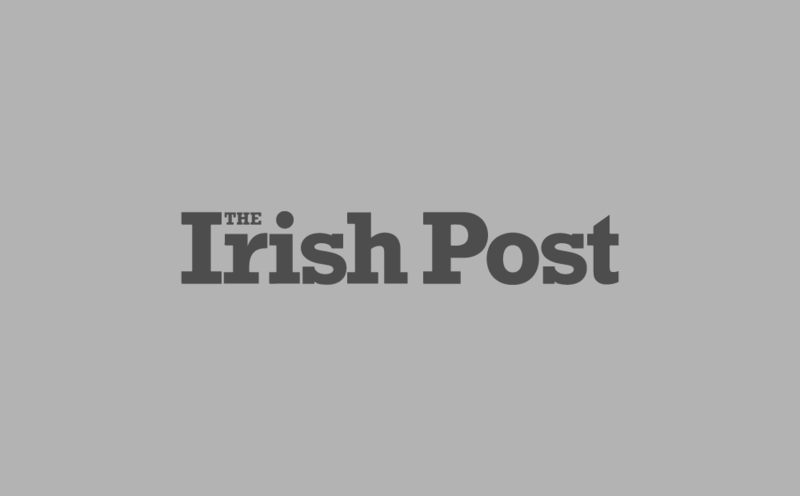 The Irish Post is media partner to the fundraising event. London GAA are also supporting the initiative and have offered up their Ruislip grounds to host the finals of both the hurling and Gaelic football competitions. London GAA Secretary Mark Gottsche explained: “London GAA is proud and pleased to be assisting with The Iron Games. Trophies are up for grabs in each sporting event and if any contractor wins all four Iron Cups they will also win a mini-digger, worth approximately £18,000, courtesy of Toureen Group. All funds raised through the The Iron Games will help to fund a new three-year Genetic Haemochromatosis Education Programme (GHEP) by Haemochromatosis UK to employ an education manager to deliver projects, materials and events to educate healthcare professionals and communities at risk. The charity will work closely with the Irish in Britain organisation on the programme. It will cost £330,000 to run, half of which has already been raised from donors, grants and the charity’s own reserves. “If we can hit our target of generating £80,000 from the Iron Games 2018 then GHEP will be launched in September - we really can make a difference,” a charity spokesperson added. Haemochromatosis is a generic condition that is particularly prevalent in Irish families. It causes the body to absorb too much iron from food, which then builds up in our organs to toxic, sometimes fatal, levels. This iron overload causes liver disease, heart disease, diabetes, mental health issues and much more. It is linked to many of the health problems found in Irish people and will often be found in many members of an extended family. As many as one in five Irish people may carry the genetic flaw that causes haemochromatosis. For further information about the condition click here.